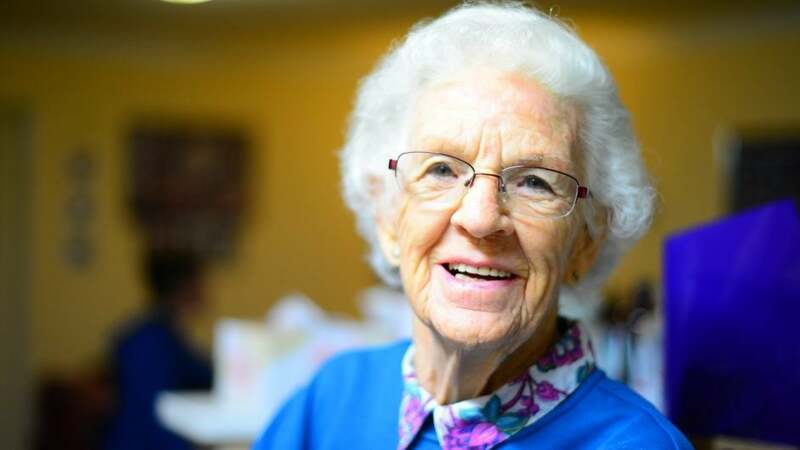 Seniors from all over the world can now make the most out of the advancements in technology and stay connected to everyone around them. While personal assistants and elderly care apps have gone mainstream years ago, a literal “aging companion” device will soon be released on the market. ElliQ, the latest personal assistant for the elderly, is poised to revolutionize the world by being the first real personal assistant and close friend of seniors. This product created by the Israel-based startup Intuition Robotics, has already received tens of rave reviews, although it has not been released on the market yet. This beautiful robot allows seniors to use a vast array of technologies, including but not limited to enhanced video calls, social media, online games, in order to overcome the complexity of the modern digital world. For most elderly people, the digital environment poses real challenges and threats. However, with ElliQ, this whole daunting experience becomes a more pleasant one. How Can ElliQ Help Seniors? If you are a senior or you are simply looking for a device that would make your dad’s or mom’s lives easier, look no further. ElliQ might be just exactly what you need. Even though this device is not yet released on the market, you can join the exclusive testing community by submitting your email address here. Without further ado, here is how this modern robotic device can help make seniors’ lives easier. Thanks to the revolution in computer-voice interfaces, the scientists from Intuition Robotics have managed to create a fully automatic robotic that can visually interact with you. According to the company, their new device will help solve the loneliness problem by enhancing interaction with other humans through social media apps and by offering the benefits of a lively companion by your side. This engaging robot will keep you entertained all day and night long, even when there is no one around. All your family members are at a voice command distance. Moreover, you can make tons of new friends due to the embedded apps and voice control commands. Loneliness is as good as gone with ElliQ. Another huge benefit of using ElliQ on a daily basis is that it helps you remember when to take your medication, when to exercise and when to perform certain daily tasks. This device includes several advanced calendar and alarm apps that help you stay in control of every aspect of your life. Once set up, do not worry again about forgetting to take your medication or missing any more important appointments. Using body language, speech interface, lights, sounds and images, ElliQ can express itself and can make itself easily understood by anyone. As a senior, you can definitely capitalize on this “emotive” robot and listen to its proactive “advices”. Based on the environment and your preferences, this smart device learns continually with the sole purpose to make your life easier. You might even get taken aback by ElliQ’s proactivity in recommending you to try different activities or do certain things. ElliQ is definitely one of the most innovative gadgets of the year. It could be your lifesaving boat, a gold mine for your retirement. Stay informed about its release date and make sure you check it out as it hits the market – it may become much more expensive once people try it out and leverage its benefits. You can join the waiting list now if you are residing in the United States.